Julia Roberts just wanted to do the right thing. 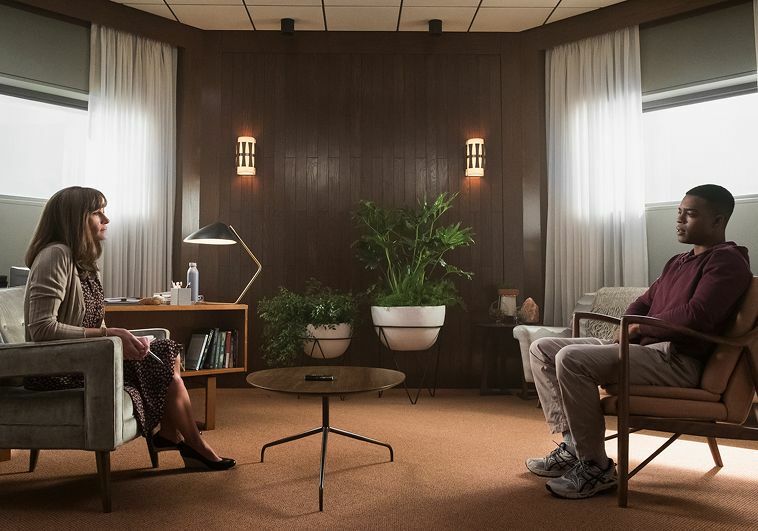 In her first featured television role, the 50-year-old Oscar winner plays a therapist who has a bad experience working at a facility for U.S. combat veterans returning to civilian life. In scenes set four years later, she’s a small-town waitress who has no memory of the earlier job, and the Hitchcockian thriller that unfolds across 10 episodes explores why. Adapting a hit podcast series, Mr. Robot creator Sam Esmail directs every episode. Bobby Cannavale co-stars as our heroine’s ambitious, controlling boss.